Frameless shower doors: Typical sliding shower doors are hung on aluminum or vinyl frames that have an outdated, boxy look to them. When compared to the sleek showers you see in design magazines and five-star hotels, ordinary shower enclosures look drab and old fashioned. 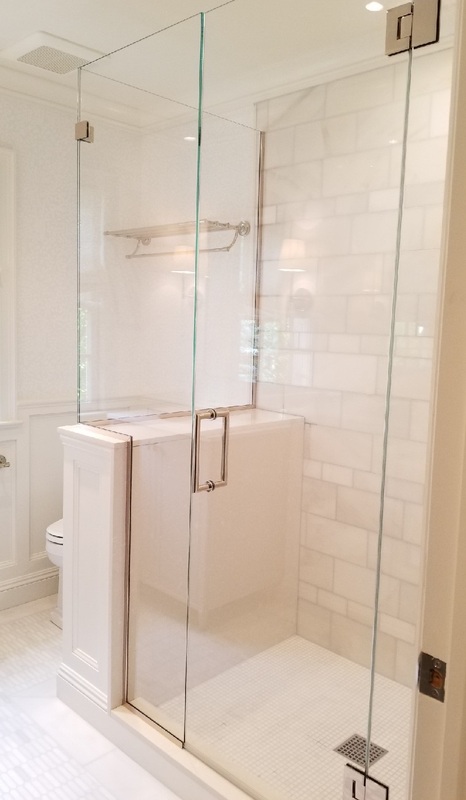 To avoid this, you need a frameless swinging shower door, which eliminates the borders around each panel and gives your shower a seamless, cohesive aesthetic. 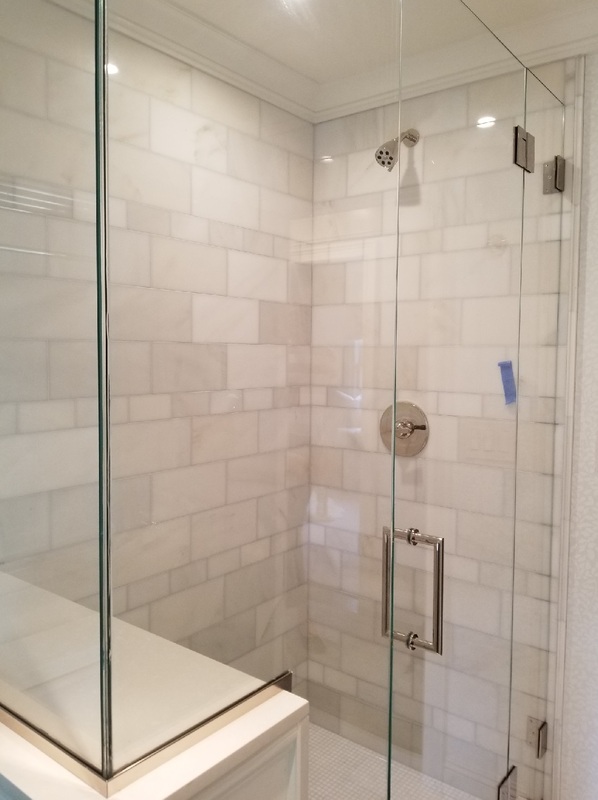 Transparent shower doors: Modern shower door trends lean toward transparent glass, which provides a sleeker, brighter, more spacious appearance and allows you to show off custom shower tile. Custom glass shower door designs: For the privacy you want without dingy opaque glass, consider a shower door with custom decorative etched glass. You can create any design you want, from geometric squares and stripes to mountain scenery to ocean waves. This makes your shower become a piece of art in the bathroom. Spacious shower enclosure: Shower/tub combinations aren’t trendy. If you have space, a freestanding soaking tub and spacious shower enclosure are much more aesthetically pleasing. In the shower, luxurious yet sustainable features, such as a low-flow rainfall shower head, make getting ready each morning a spa-like experience. Curbless showers and linear drains: For ease of access and a wildly trendy look, consider a curbless shower with a frameless shower door made of transparent or custom-etched glass and a linear floor drain. This combination is taking American bathrooms by storm! A curbless, frameless shower looks like a completely integrated part of the bathroom, with a transparent enclosure, no ledge to step over, and no obvious floor drain. For more information about bringing shower door trends to life in your bathroom, please contact Glass and Mirrors today! We can help design and install a custom shower door to beautify your bathroom.